Havane collar in red leather. Special small dog. 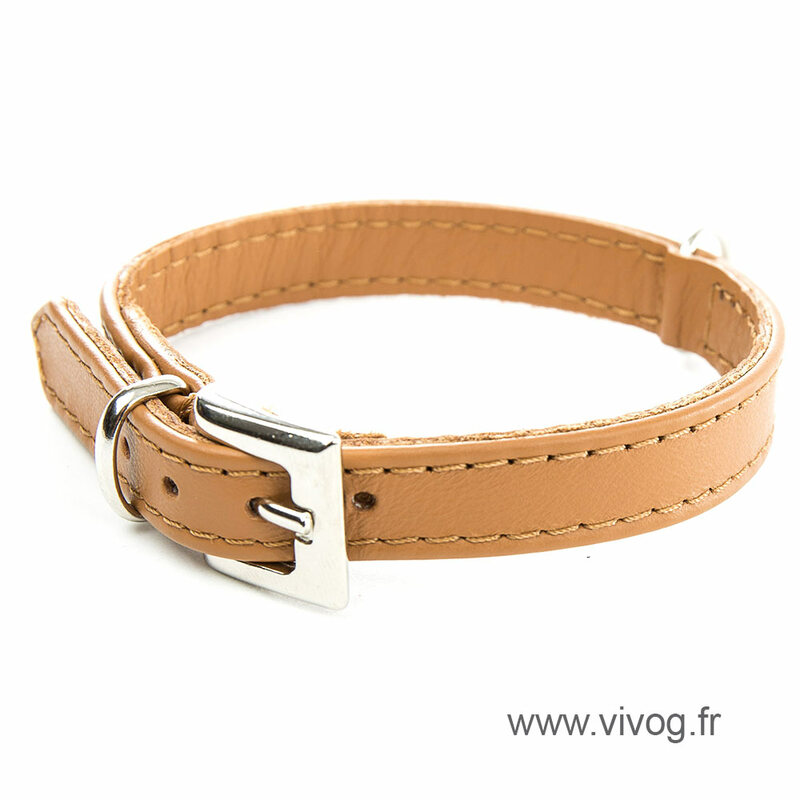 Full grain leather Lamb way protection in throat, glazed Buckle, Buckles niclelée, Ring D milieur. Made in France.